Now for some rhythmic indie rock from the Netherlands! 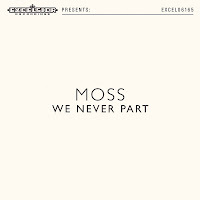 Moss are a 4 piece band that have just released a new uplifting antheesque track called "We Never Part". 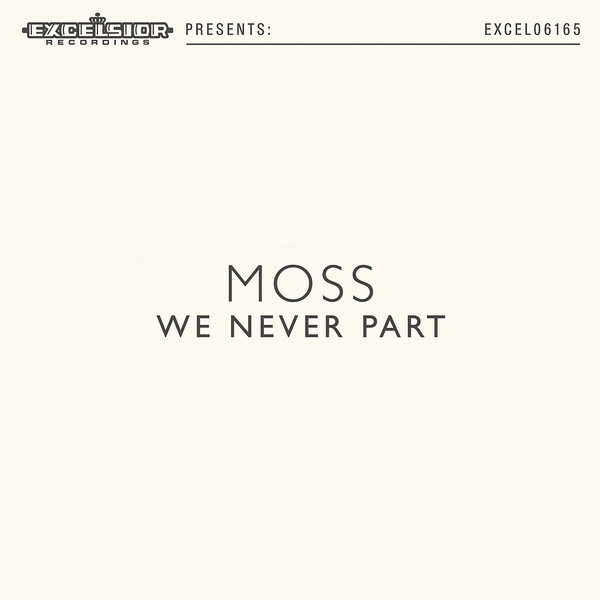 They've released a couple of albums to date, they're latest one being Ornaments back in February, but it seems Moss could possibly be on track for bigger things judging by the quality of their production. For now we can only hope that this sound carries through to the next album.